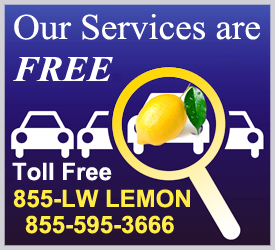 California residents are fortunate to have one of the strongest and most pro-consumer lemon laws in the entire country. 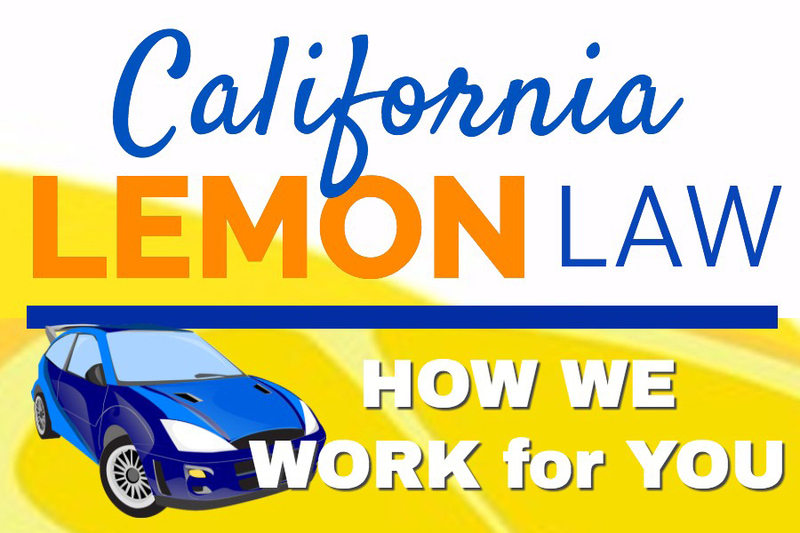 Over the years, The California Lemon Law Group has had a 100% success rate settling claims in favor of our clients. Our services are ALWAYS free to consumers! Once you submit your information to our firm, we provide a free case evaluation within 24 hours in most cases. If we agree to represent you, we will settle the claim as quickly and efficiently as possible, while obtaining the best possible result for you. Each case is different and each automobile manufacturer handles these types of cases differently. With that said, we have worked with the same attorneys representing the automobile manufacturers over the years and we have an excellent working relationship with all of them. These cases rarely go to trial and it is extremely unlikely that you will have to go to court for any reason while pursuing a lemon law claim. 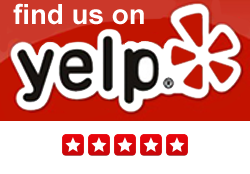 Your service advisor accurately records your complaints on the repair order. You do not leave the dealership without a copy of the repair order. After the repairs have been performed, make sure that the repair invoice actually states what was repaired on your vehicle or what parts were ordered. Never leave the dealership without a final closed out copy of your repair invoice.